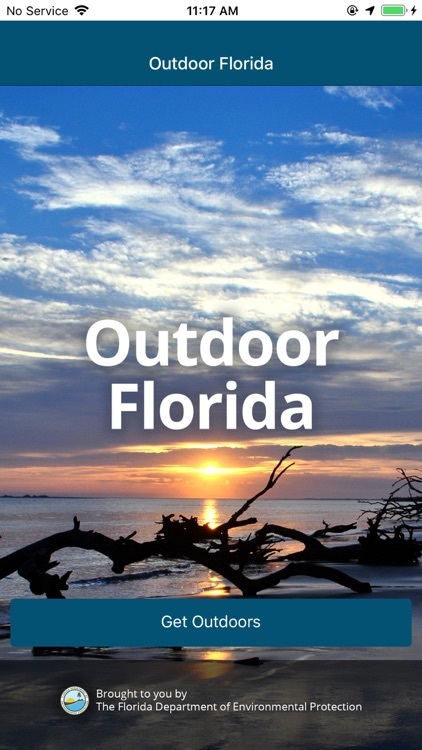 Outdoor Florida is your source for finding recreational opportunities on Florida’s publicly accessible lands. 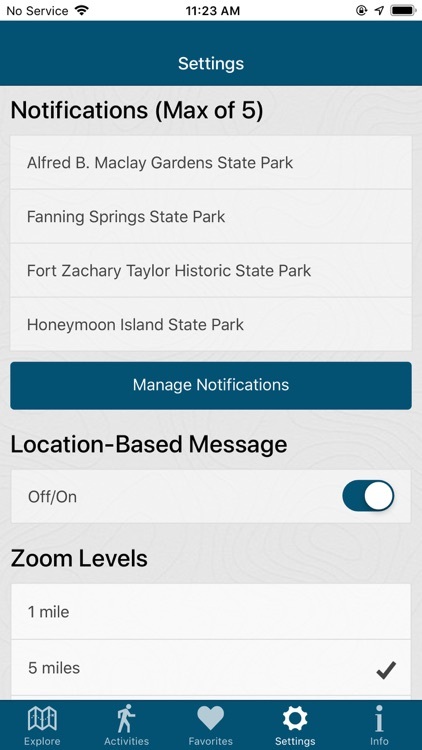 With this simple application, you can search by activity or location to find the natural lands that support your recreational interests. 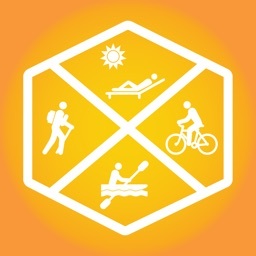 From camping, to boating, to hiking and biking, there are opportunities around every corner. 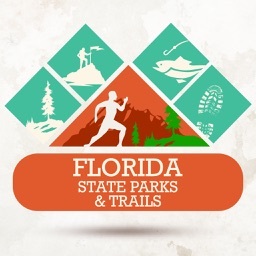 Outdoor Florida was created by the Florida Department of Environmental Protection (DEP) to fulfill Florida Legislation that took effect July 1, 2016 to further increase public awareness of recreational opportunities available to the public on Florida’s conservation lands. Currently, only Recreation Sites associated with State and Federal owned lands are displayed. 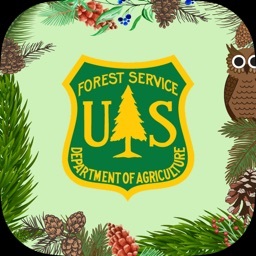 DEP is working to bring additional Recreation sites into the application for locally owned lands by January 2018. Since the mid-1970s, DEP’s Division of Recreation and Parks (DRP) has been collecting, storing and using outdoor recreational data from various sources throughout the state to assist with the Statewide Comprehensive Outdoor Recreation Plan (SCORP). 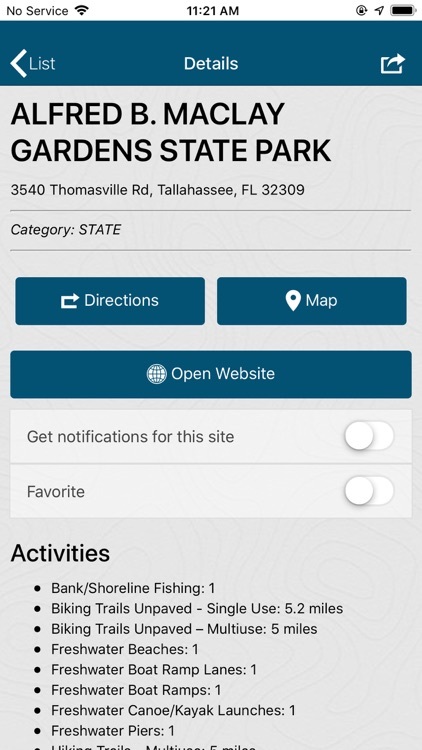 The Florida Outdoor Recreation Inventory (FORI) database provides helpful information about the location, number and type of recreational opportunities available to you. 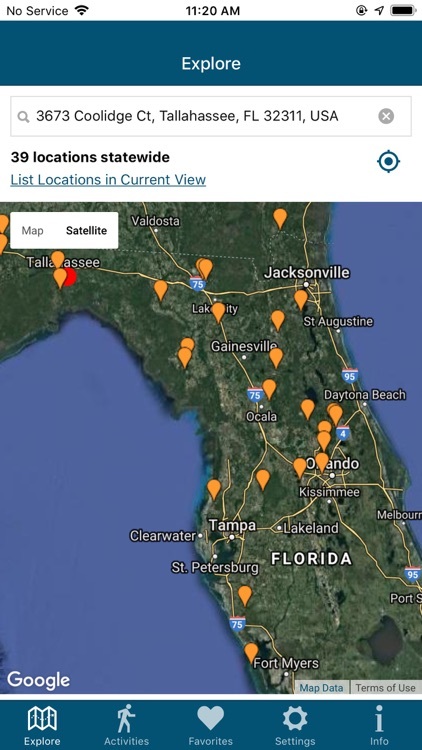 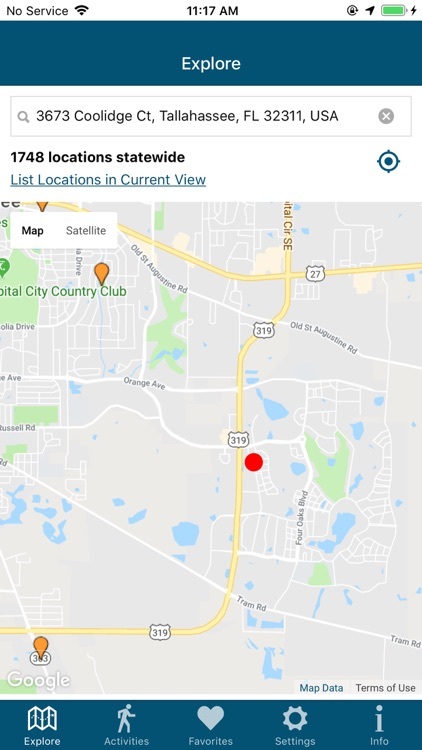 The activities you see in Outdoor Florida are those maintained in the FORI database; Recreation sites may have additional activities that are not listed here. 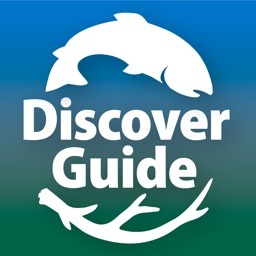 Please see the Outdoor Florida FAQ page for additional information. 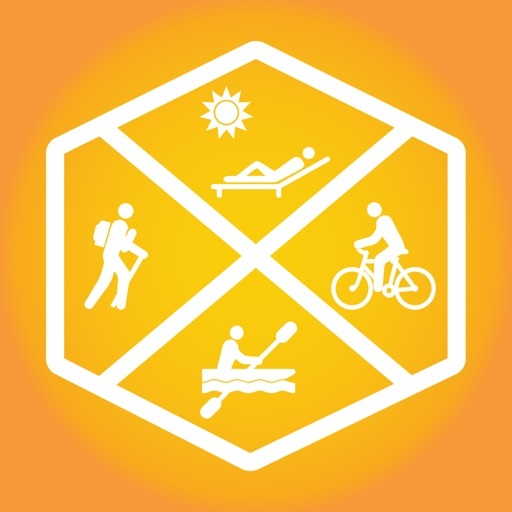 We are excited to provide this resource to assist you in locating the many recreational opportunities available to you in the state of Florida.